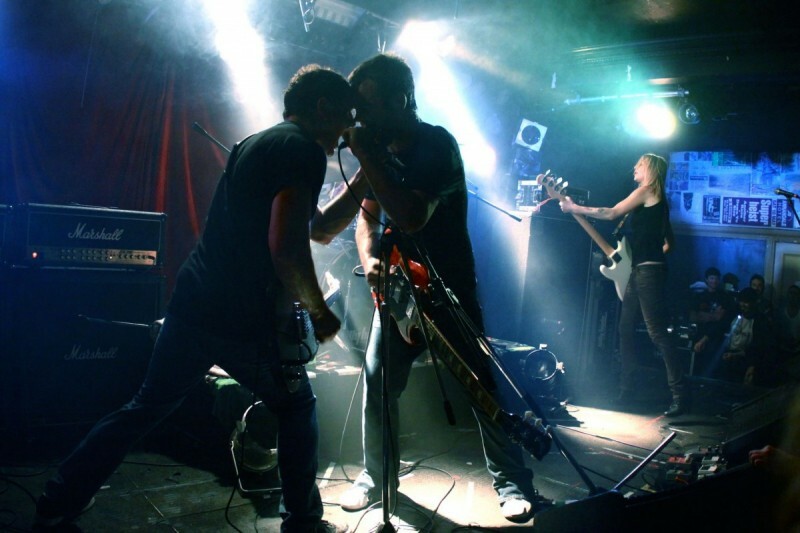 Their last appearance in Liverpool in November 2013 was a typically raucous affair that left instruments scattered, heads pounding and audience members covered in duct tape. The alt rock heroes-one of the last bastions of truth and honesty in music-have prepped the ground by unveiling new song The Limits of Battleships to put the tip on this triangle of good news. You’ll never be able to slap the tired epithet “return to form” onto Future of the Left because they’ve never lost the spark to begin with. The Limits of Battleships is a mixture of dank bass and machine-gun drums with Andy “Falco” Falkous’ splatter of sublime-to-ridiculous lyrics draped all over it. Followning 2013’s How to Stop Your Brain in an Accident, The Peace and Truce of Future of the Left is the group’s second album to have been crowdfunded, reaching its initial target in a staggering three-and-a-half hours. peace and truce… will also come with an accompanying mini-album, plus many other perks guaranteed to pledgers. 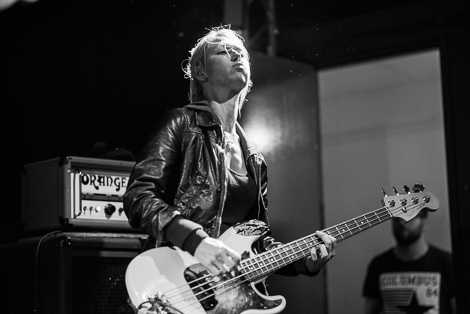 Falco and Future of the Left bassist Julia Ruzicka spent the end of 2015 in a reconstituted Mclusky performing a one-off charity gig for Cancer Research in London. The tour also sees the group headlining their biggest London show to date at the Electric Ballroom, April 21. The Peace and Truce of Future of the Left is released on their own Prescriptions label on April 8.